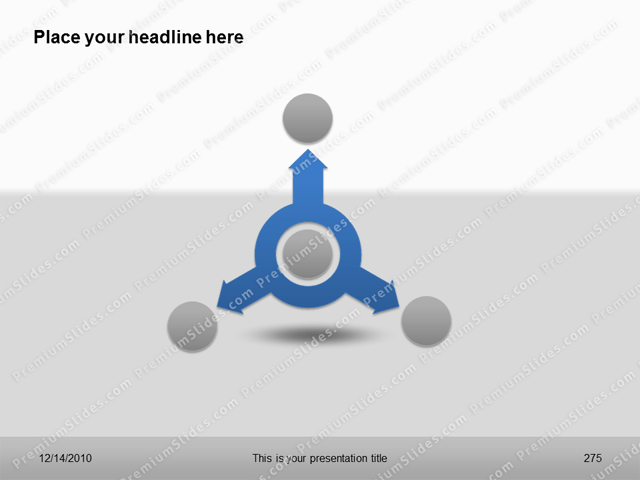 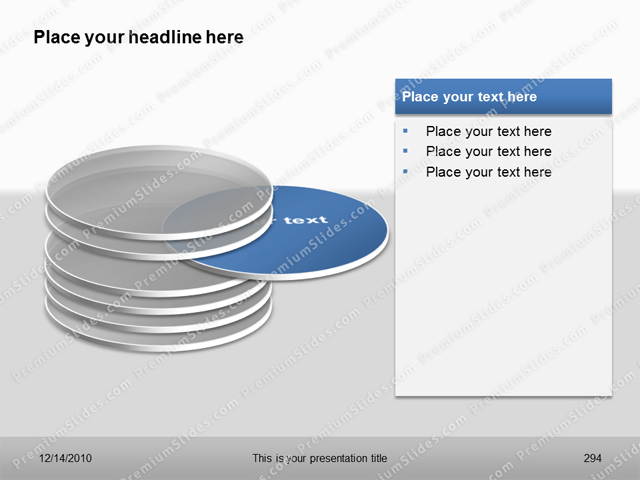 The Premium Disc Template is designed for showing connections and influences of different issues. 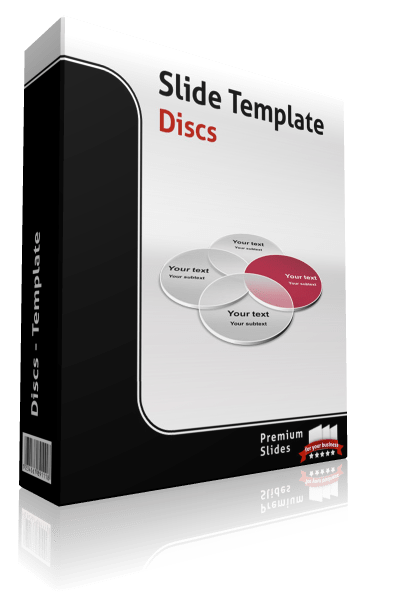 The Premium Disc Template is designed for showing connections and influences of different issues. 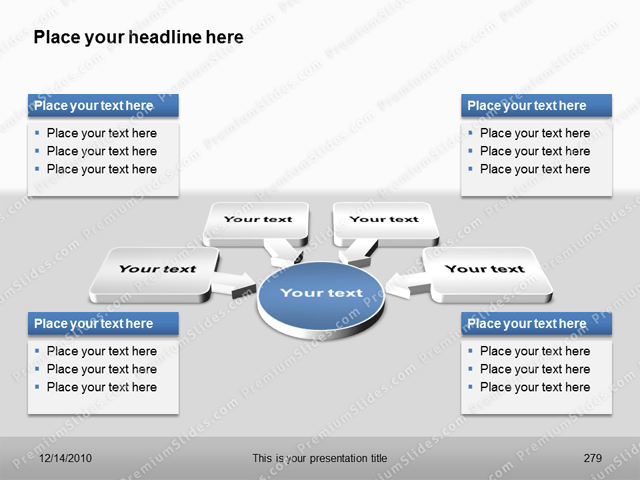 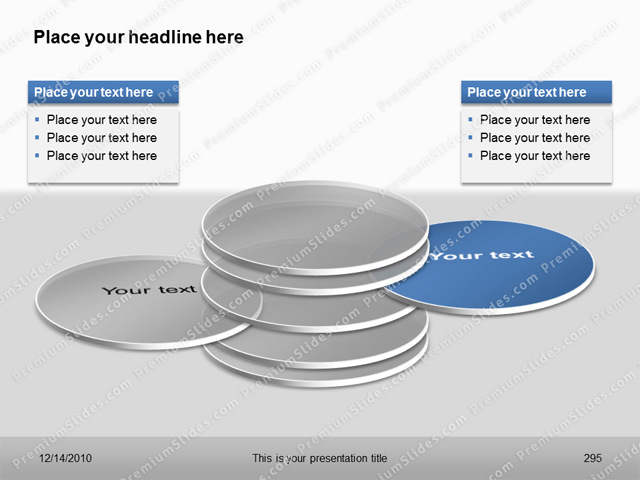 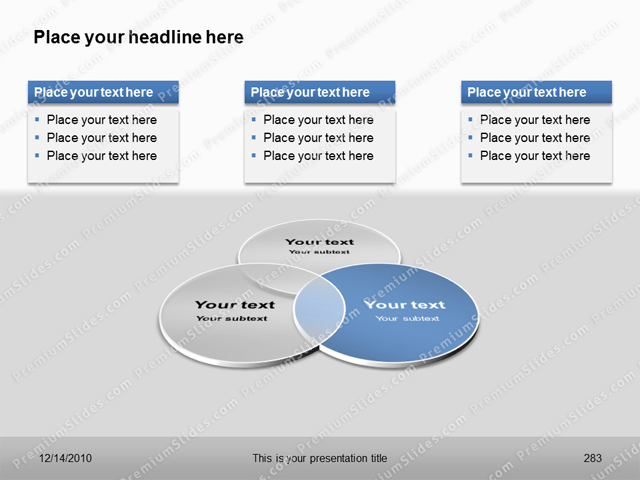 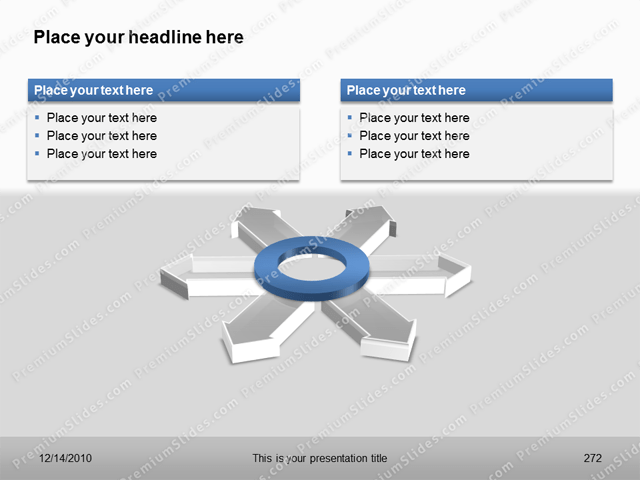 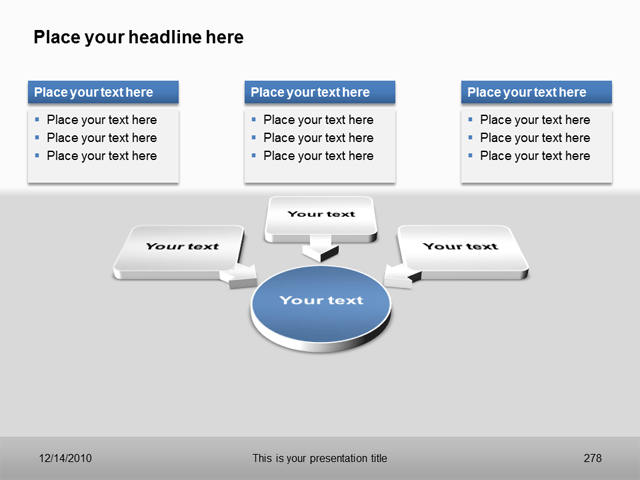 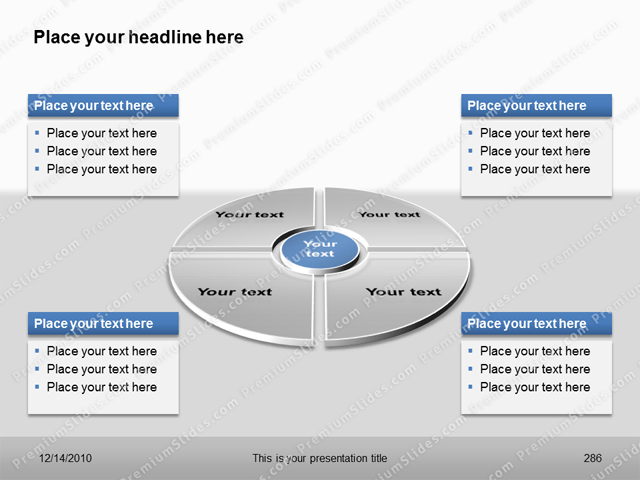 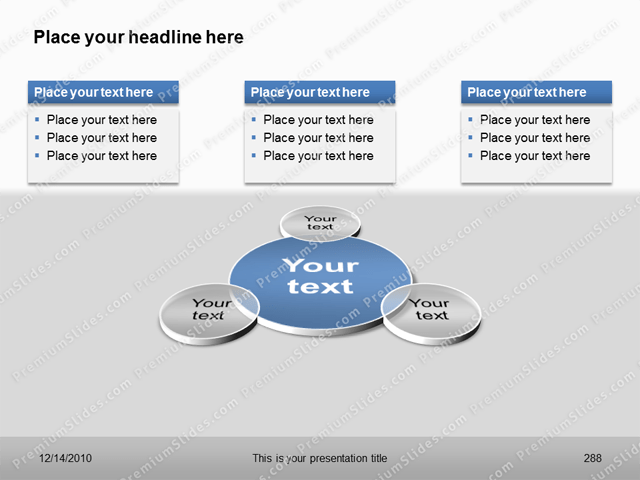 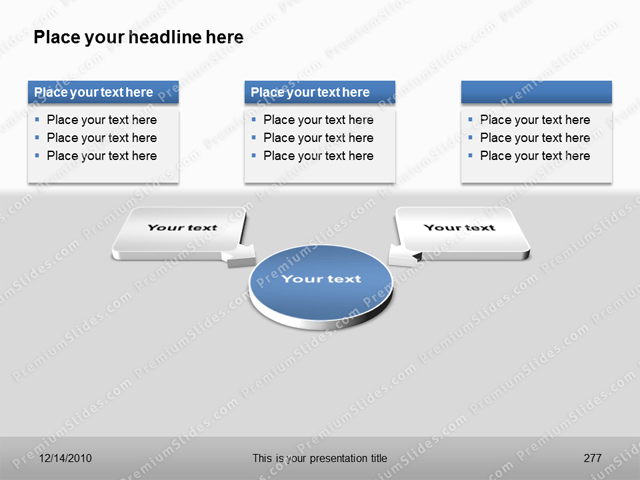 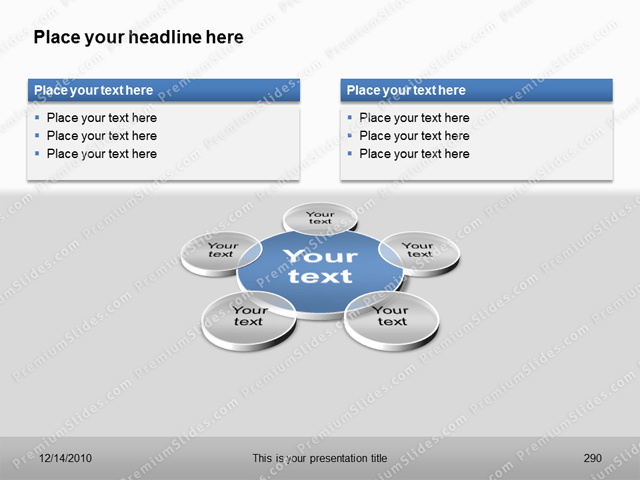 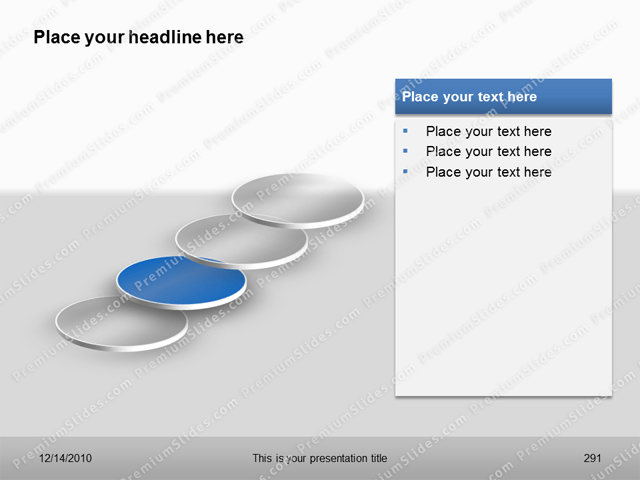 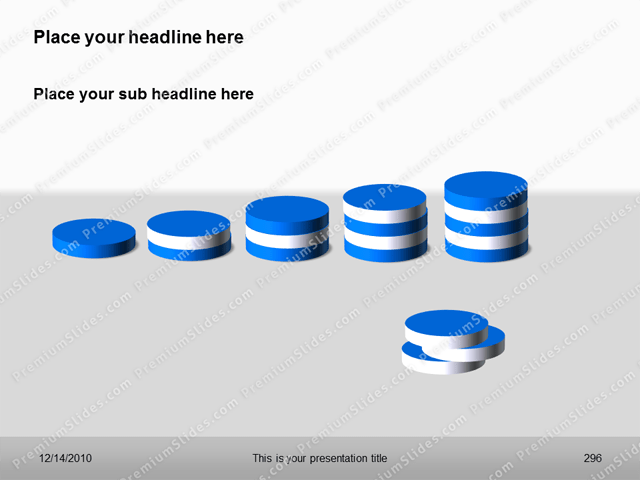 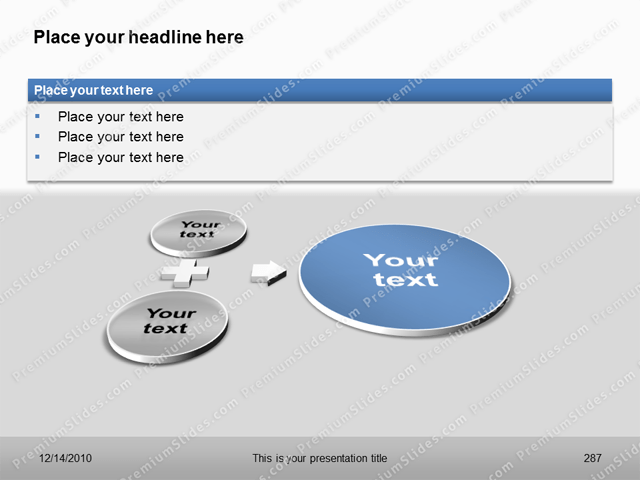 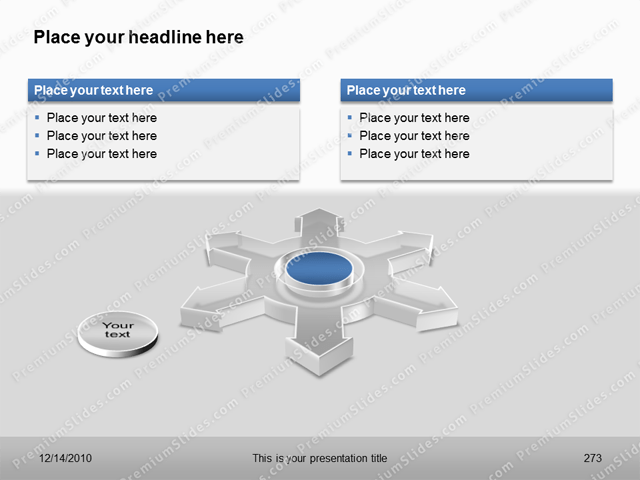 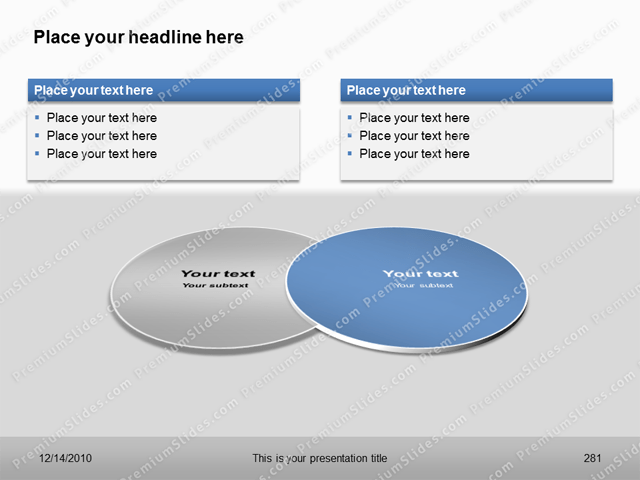 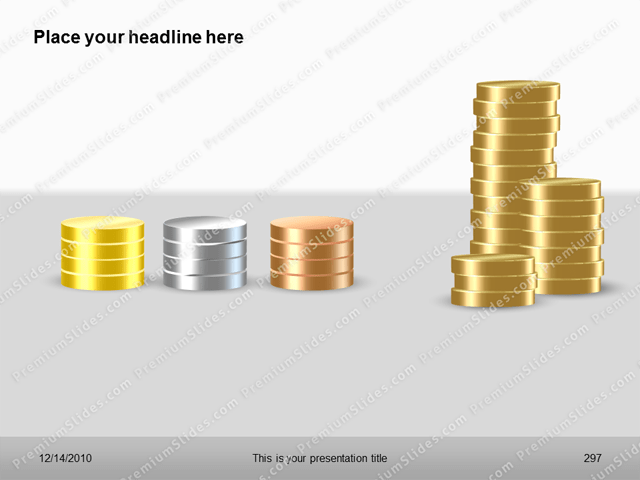 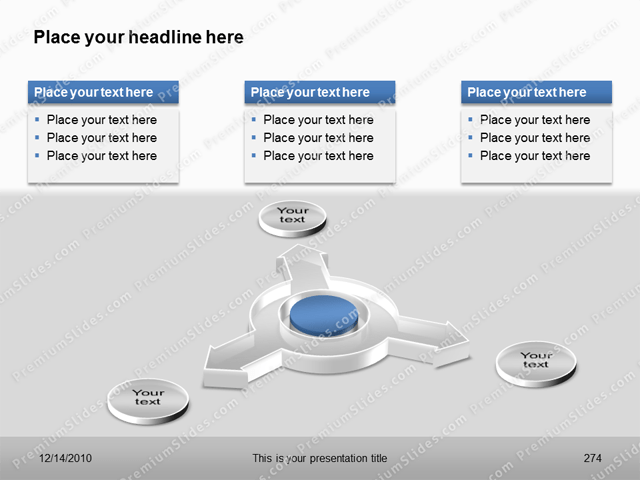 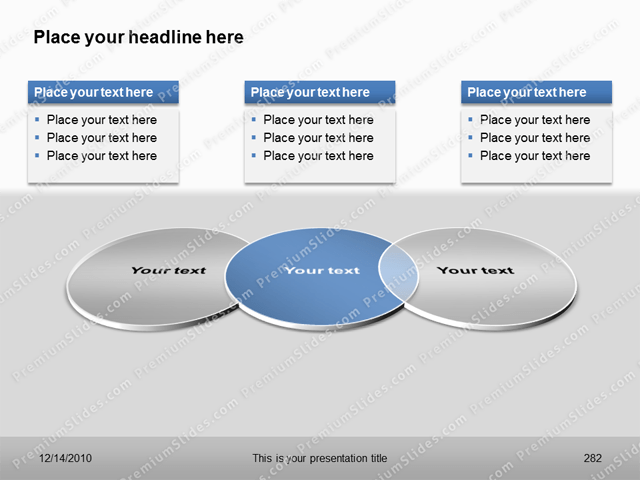 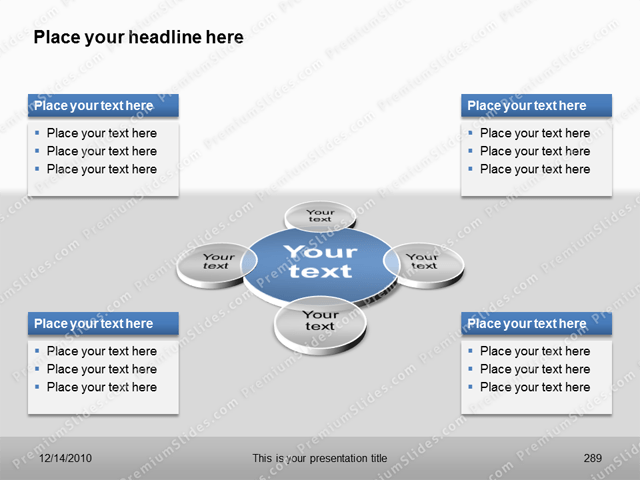 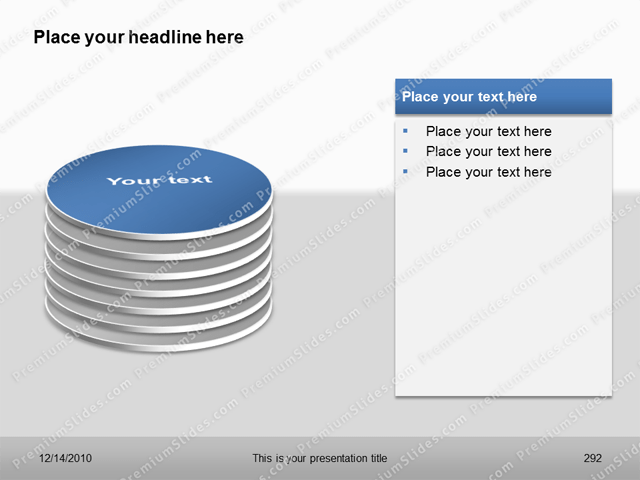 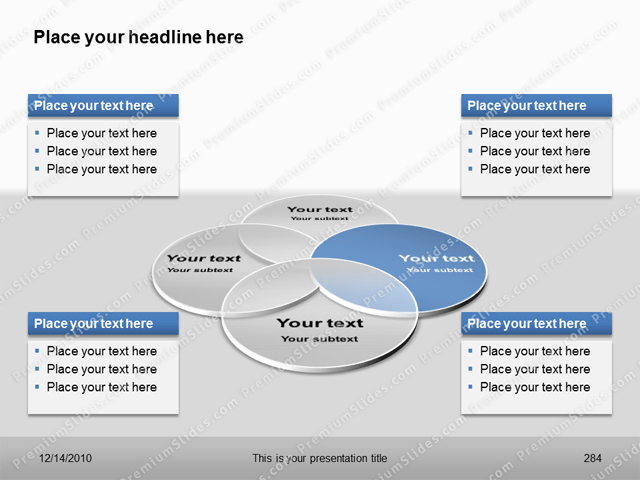 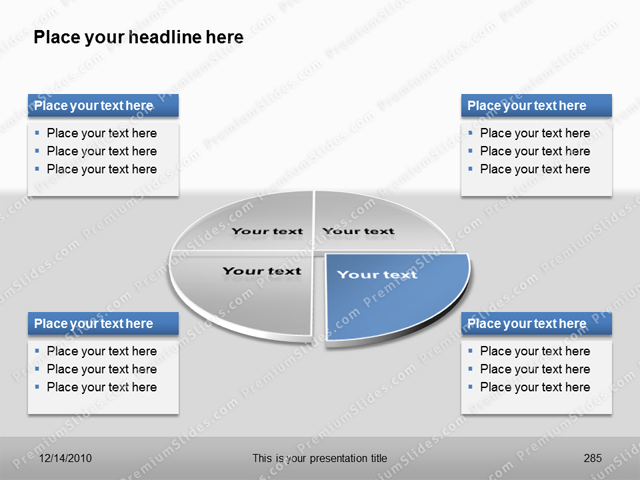 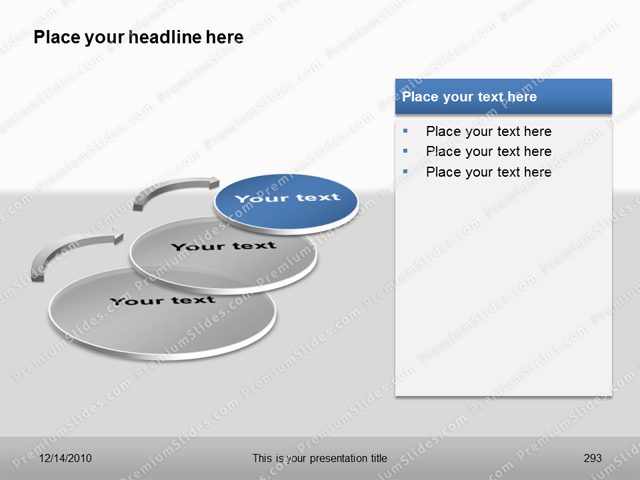 Placeholders for text makes it fast and easy to create outstanding presentations.